Crop Circle Diaries – Chilling. Recalibrating. Heart Pounding. That’s what I feel inside Crop Circles. Forget what you’ve been told about Crop Circles & journey to the UK epicenter of the Crop Circle phenomena. “Contact” came through an enhanced electro-magnetic multi-dimensional experience in a 2007 UK Crop Circle. That's what I feel inside Crop Circles. “Crop Circle Diaries” offers a stunning accumulation of Greer’s most astounding experiences in more than 100 UK Crop Circles! Woven through the movie you'll meet Penny Kelly, the secret lab partner for 16 years to the late scientist William Levengood. Their outstanding Crop Circle research & scientific evidence & discoveries is finally be shared with the world in this film. He passed away in 2013 yet his work is finally brought forward and their discoveries are incredible for us all! “Crop Circle Diaries” describes the night William Levengood re-appeared *from the other side* in 2014 twice. He introduced Patty Greer to Penny Kelly in a paranormal encounter & there were multiple witnesses present! This movie honors the work & reunion of William Levengood, Penny Kelly, Patty Greer & The Real Circlemakers! NOTE: After completing your Streaming purchase you will receive an email confirmation which will have a link in the description area which states: VIEW VIDEO HERE – Crop Circle Diaries. 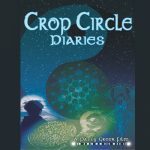 “Crop Circle Diaries” by filmmaker Patty Greer is so ground-breaking that it is the first film I have seen that should be made into a science textbook for mandatory distribution with the film to: futurists, agriculturalists, nutritionists, educators, all united nations officials, all high school and university physics students, and all elected public officials concerned with governance worldwide. Crop Circle Diaries is a clear and transparent bridge from the Era of Energy = petroleum/nuclear + explosions to the Era of Energy = plasma + consciousness. 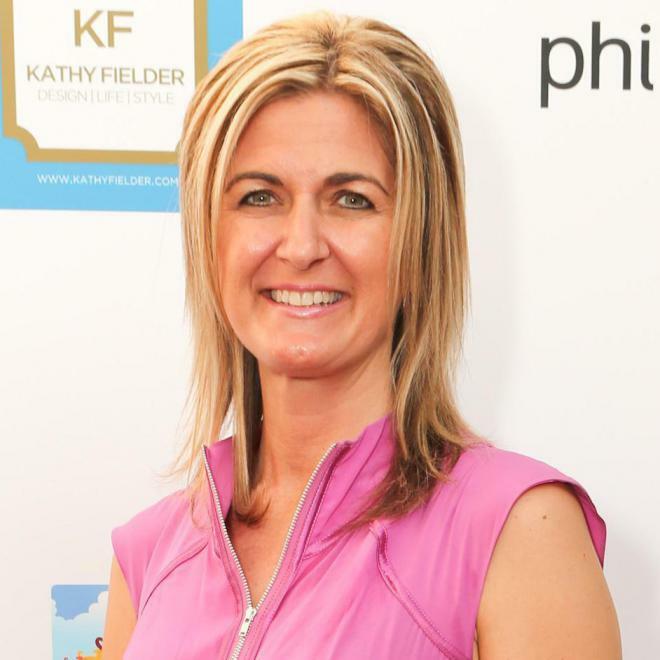 Crop Circle Diaries is an open invitation from Mother Earth to humanity from her intermediary, Patty Greer. Crop Circle Diaries is magnificent in that it offers stunning revelations on a topic once shrouded in mystery. 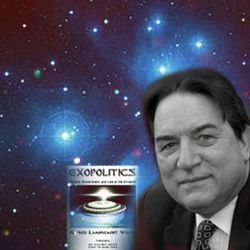 The research presented lends an eye on intelligent life manifesting as energetic plasma, expanding our human perception of what life is and how it can marvellously function outside the parameters of what's considered normal. 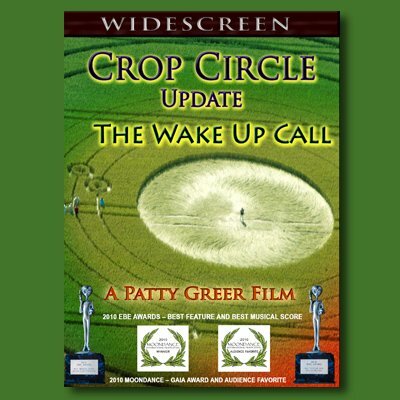 Five stars to Filmmaker Patty Greer whose exceptional film work will leave you with the crop circle paranormal experience of chills and goose bumps as she exquisitely narrates through extraordinary content and footage. This captivating film will definitely satisfy your circlemaker curiosity. 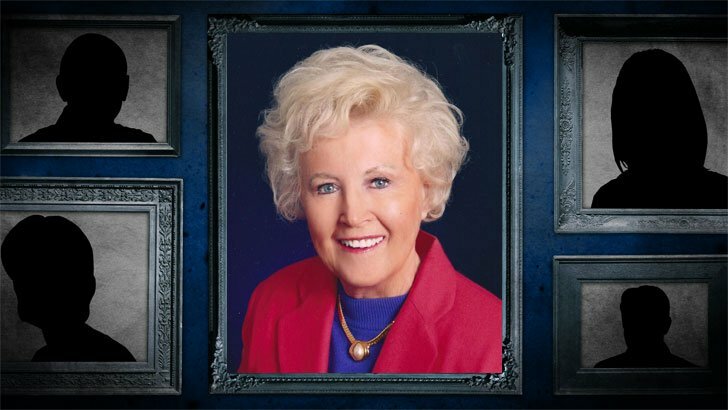 If you really want to get to the root of the crop circle phenomenon, you must see Patty Greer's incisive personal documentary “Crop Circle Diaries.” Here's a hint: it's not pub crawlers or space aliens! 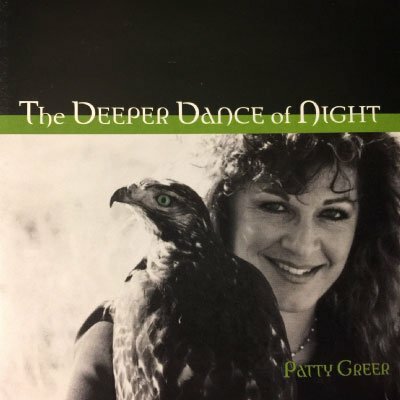 New York Times Best Selling author of "Alien Agenda"
Patty Greer once again delivers a mind-bending, paradigm-altering glimpse into "real" reality. 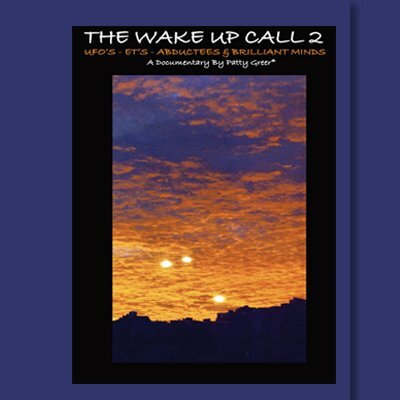 She does so in her usual style, by side-stepping the subversive elements and narratives being promulgated within the alternative science and UFO scene. Greer is a veteran at this truther game and remains a force to be reckoned with. Long may she reign as frontiersman in disclosure by continuing to unearth the genesis and mystery of modern crop-circle phenomena. Bravo! Bravo! Thank you!! 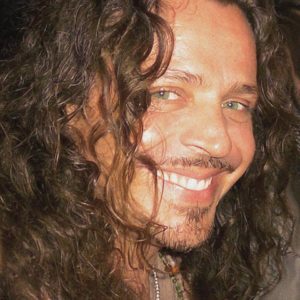 Thank you for creating your movie, Crop Circle Diaries. I love it! Throughout the movie I received tingles and chills in my body. This is my confirmation of truth. I have watched Crop Circle Diaries again, while paying closer attention to it than when I watched it the first time a while ago, and I found it to be the most informative crop circle film I have ever watched, especially from the scientific point of view. GREAT JOB!! Penny Kelly was wonderfully articulate and educational and brought out so much information, and I loved your sharing your experiences of seeing and hearing from Dr Levengood after he had left this plane. The film is wonderful, and I am so pleased that you have followed your passion so successfully! 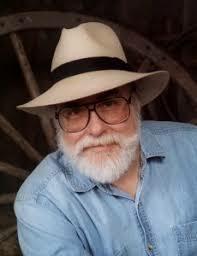 You are a great spokesperson for the crop circle mystery.